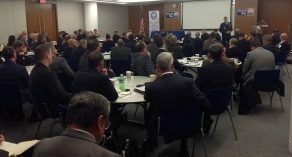 DSI’s Mobile Security for Defense and Government Summit is designed as an educational and training “Town Hall” forum, where thought leaders and key policy-makers across military and civilian organizations, industry and academia can come together for actionable discussions and debate. Download our agenda for complete session topics & descriptions. Gain Education & Insight: Walk away with knowledge gained from our senior level speakers on some of the complex challenges facing the mobile security community. Build Partnerships: The agenda is designed to allow for ample networking opportunities and the ability to discover some the latest technologies related to mobile security. 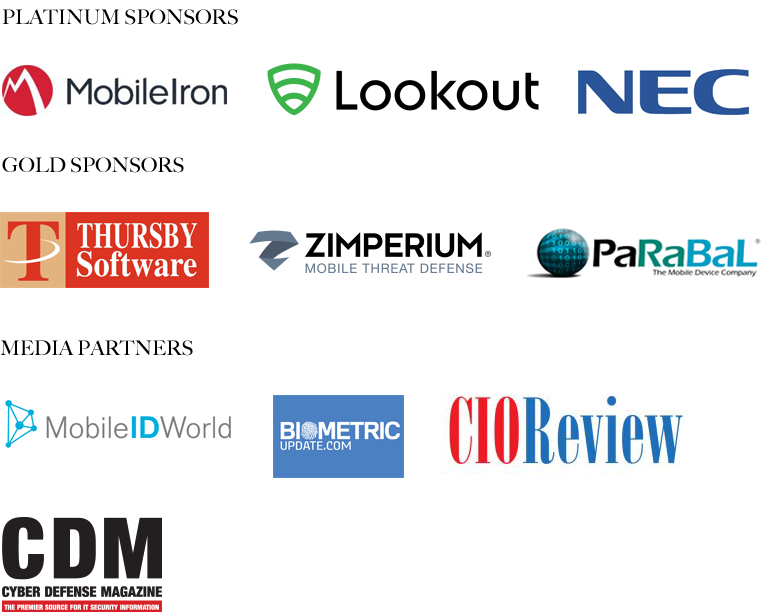 _______________________________________________________________________ Participating Organizations in 2016 Included: MobileIron; NEC; DISA; Float Lookout; U.S. Air Force; Koolspan; IBM; Defense Acquisition University; Dept. 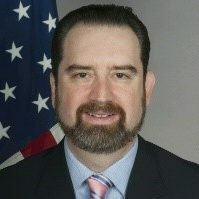 of State; USCG; SSC Atlantic, SPAWAR; GSA; PEO EIS, U.S. Navy; Fortinet; Inc; Samsung; DIA; Carillon Federal Services Inc.; Hypori; Joint Staff, J-7; General Dynamics; AT&T Public Sector Solutions, National Security; Northrop Grumman; Honeywell; Georgetown University; Perfecto; HPE & Adobe & more! Both the DoD and Federal agencies are increasingly turning to mobile devices to meet the needs of a more agile workforce. 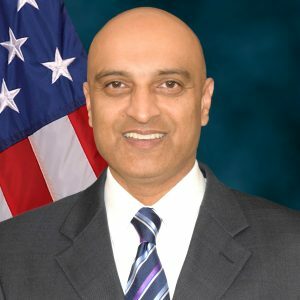 The need for mobility has also brought unique security challenges to the forefront; these challenges need to be met in order to safeguard government networks and the multitude of devices that have access to them. It is not only about the device; it is also about the infrastructure supporting the device and the entire data strategy of the enterprise and how it supports mobility. Ensuring the government controlled mobile enterprise will be a significant security challenge; this is largely due to the constant and rapid evolution of threats to that enterprise. 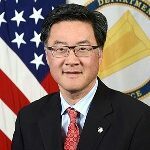 For the federal agencies, more organizations are moving toward mobile and cloud computing for internal mission and public-serving applications, acknowledging the role that mobility has towards driving workplace efficiency and satisfaction. With the transition, however, has come concerns for the safety and integrity of government data in those applications. You can expect to hear from OSD, the Military Services, and Federal Government agency counterparts. 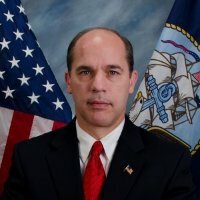 DSI’s Symposium directly supports DoD; DHS; and Government priorities by providing a conduit for officials to efficiently reach audiences outside of their respective offices that directly impact their department's mission success; at no charge to the government; and in an efficient expenditure of time. DSI’s Symposium will provide a forum to address and improve internal and external initiatives; meet with and hear from partner organizations; disseminate vital capability requirements to industry; increase visibility within the larger community; and generally support their mission. 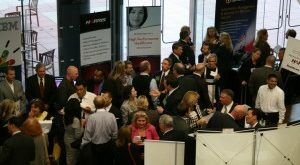 This summit provides opportunities including exhibit space, round table discussions, product demonstrations, and networking receptions.